Share the love with your Valentine on the most romantic day of the year with a special and luxurious gift from Joyce Beauty. These tender beauty treats are guaranteed to get hearts racing, starring the four favourite colours of love. Skin of all types will fall head over heels for FOREO’s elegant LUNA mini Plus, a sleek and compact daily spa facial that uses gentle and advanced pulsation technology for deep cleansing and anti-ageing effects. Treat your man to Murdock London cologne in Patchouli, a spicy and velvety scent inspired by Britain’s iconic Bohemian tradition. 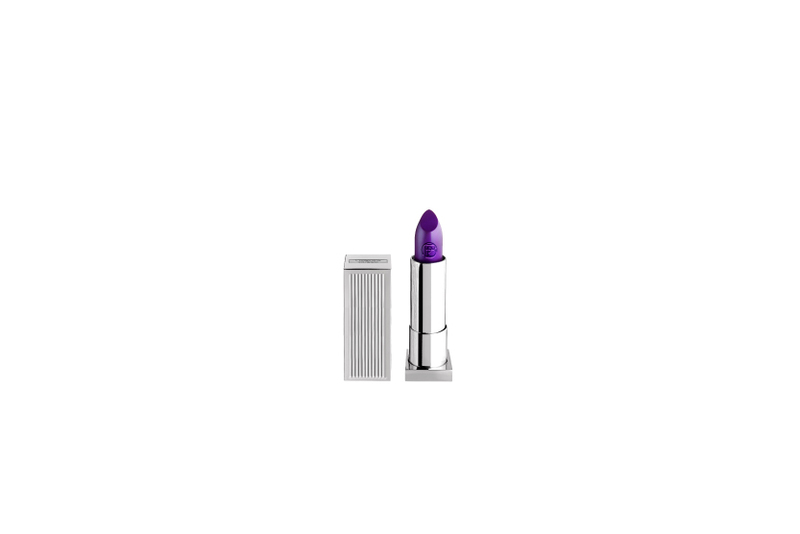 Ladies will love Lipstick Queen’s latest look in Stella!, a head-turning purple shade from the brand’s dazzling colour-rich and ultra-moisturising Silver Screen collection. Express your affection through the sweet shade of rose, with À La Rose from Maison Francis Kurkdjian. This floral and woody fragrance couples sweet honeyed and carnal Centifolia roses from Grasse with playful Damascena roses from Bulgaria. Bring the romantic touch to fingertips with nail queen Deborah Lippmann’s new Whisper range of soft, sheer shades that are as understated as they are refined. 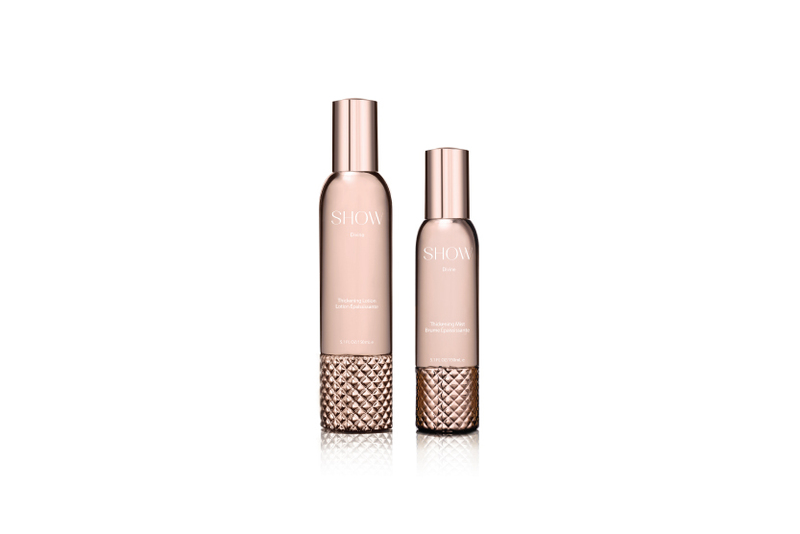 Hot-date hair comes courtesy of the opulent Lux range from SHOW Beauty, which restores enviable structure and volume to limp hair while boosting shine. Or, bring the seductive scent of rose to your tresses with the Rose Crème de la Crème gift set from Frédéric Fekkai, including shampoo, conditioner and hair fragrance mist. Bee Venom 24 Carat Gold Super Essence from Rodial is a gold-infused showstopper. 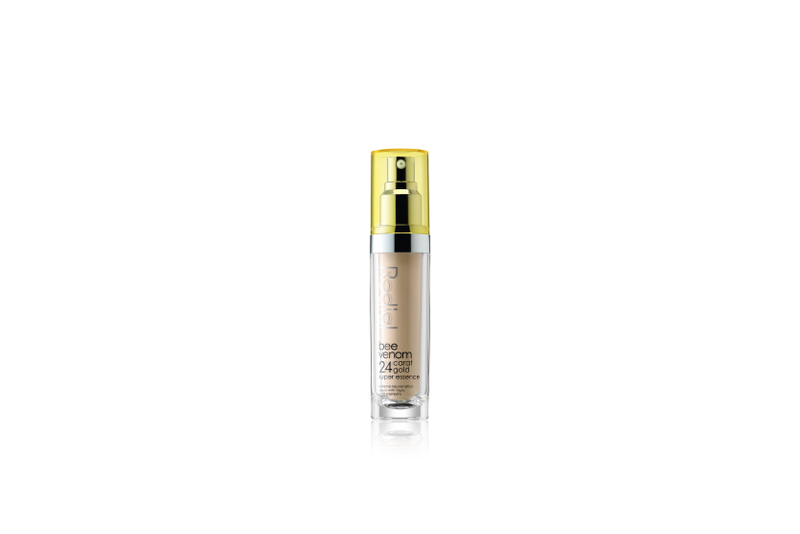 The deluxe serum combines potent bee venom with plant stem cell technology and 24-carat gold to plump, firm and smooth. Gold Night Drops from Hungarian skincare brand Omorovicza make a loving gift, repairing the skin while it sleeps with the anti-inflammatory properties of gold. 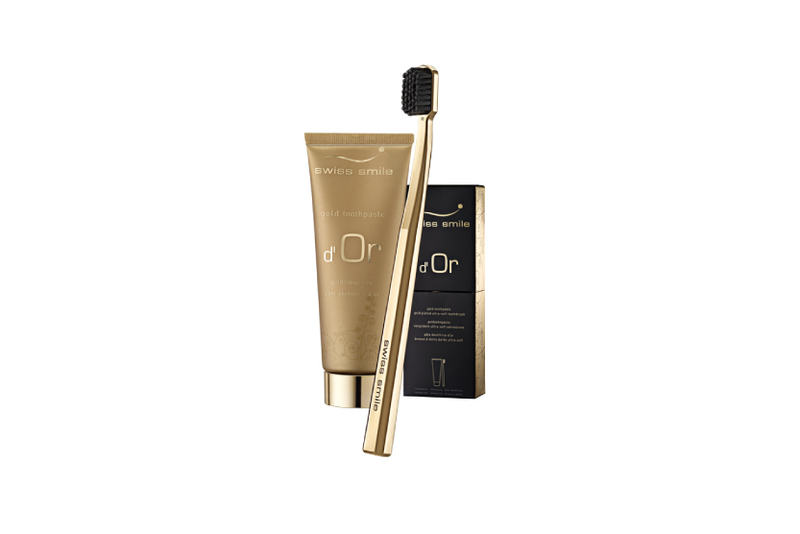 The gorgeous Swiss Smile d’Or Gold Toothpaste & Gold Plated Toothbrush Set is your pass to a crush-worthy smile, the most luxurious antioxidant and antibacterial toothpaste ever created with genuine gold dust. Express your passion with the ultimate colour of the heart. The Maison Cauliéres Richesse des Sous-Bois Crème Exfoliante Corps will have you looking your best, a gentle exfoliator with a tender, creamy texture that leaves skin perfectly conditioned. 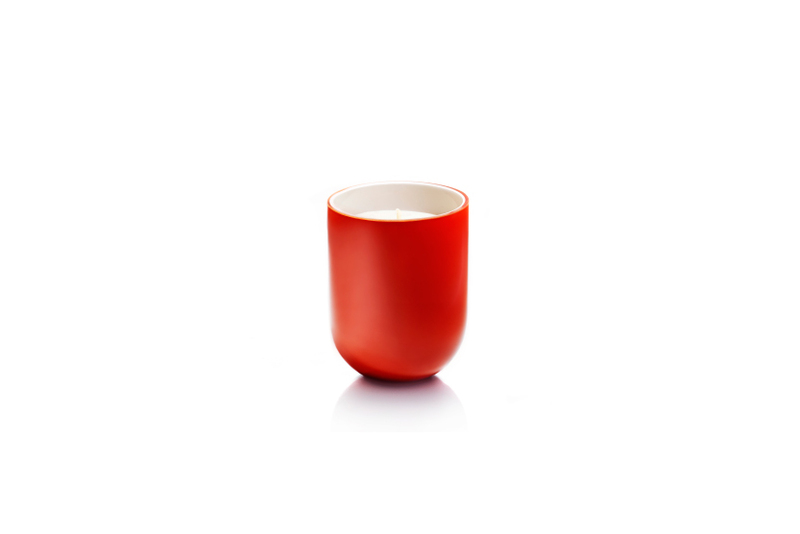 The fresh and spicy Un Gardenia La Nuit candle from Frédéric Malle creates a sensual atmosphere at home, diffusing the almost carnal smell of the eponymous flower. For a first-date flush, Pure Powder Glow from Kevyn Aucoin brings a soft, ethereal radiance for the look of love this Valentine’s Day.